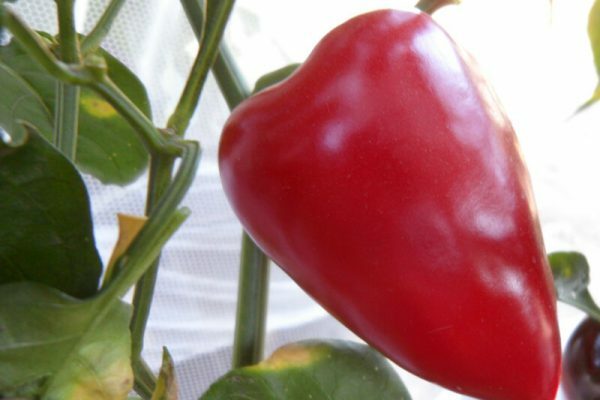 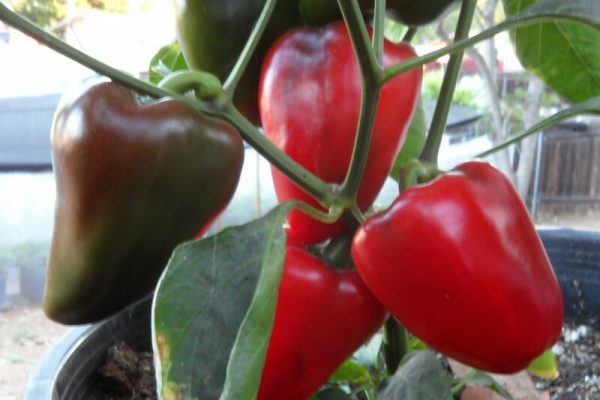 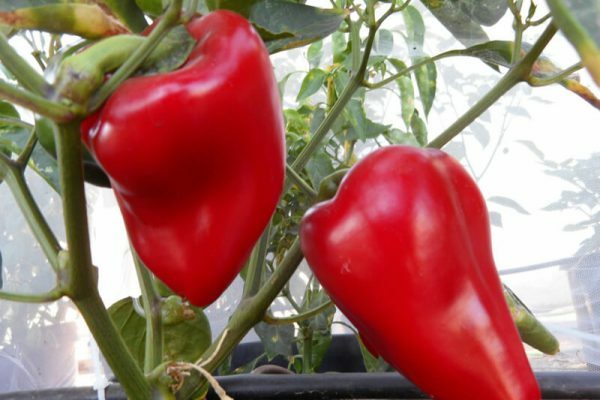 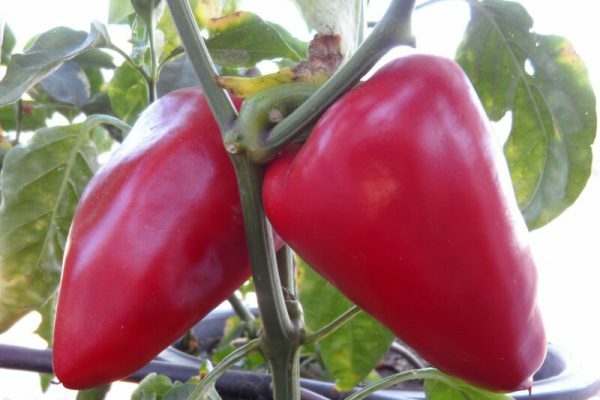 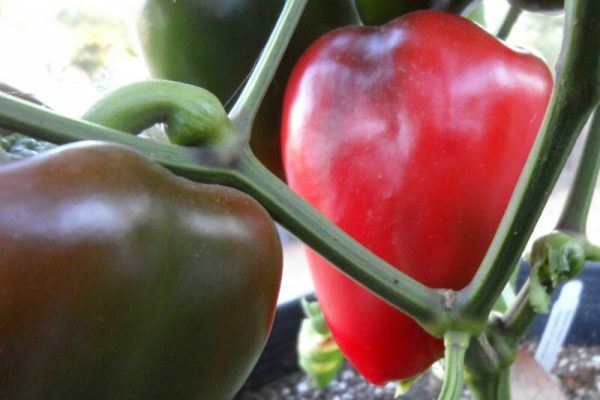 Sweet Apple-(Capsicum annuum)-An extremely juicy and sweet pepper. 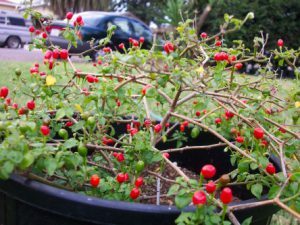 Fruits are about 4 inch shaped like a top. 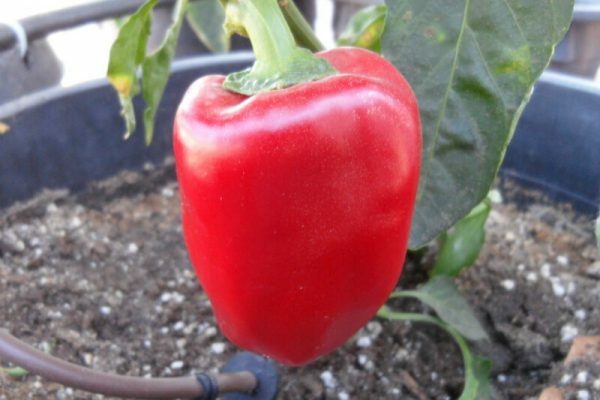 Very productive and disease resistant. 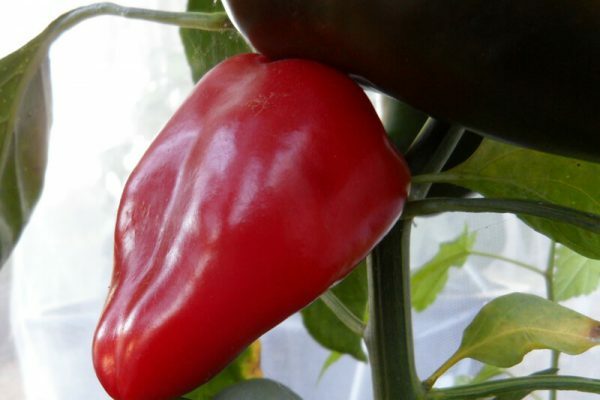 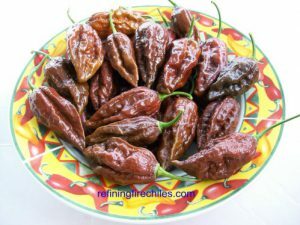 If you like sweet peppers that are not bells than this is a good sweet chile plant to grow. 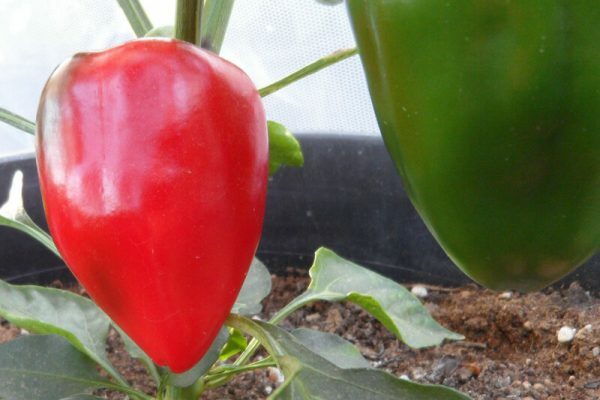 Peppers are big enough to stuff. 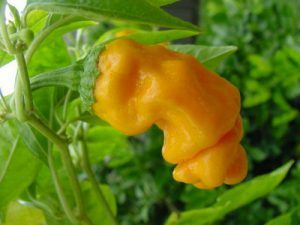 So juicy you will think your eating fruit! 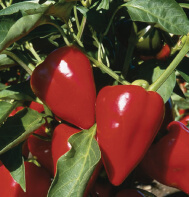 The Sweet Apple chile plants grow 2-3 feet tall. 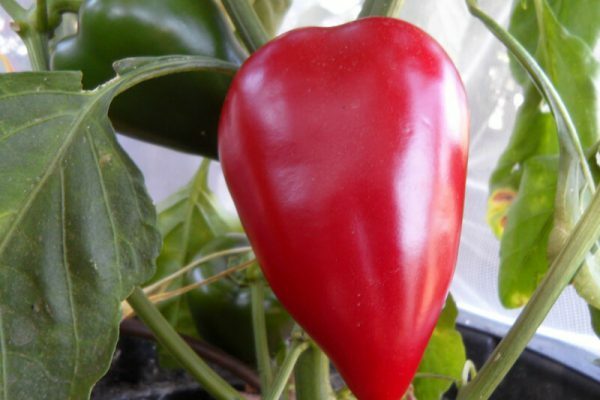 This is the sweetest pepper I have ever tasted. 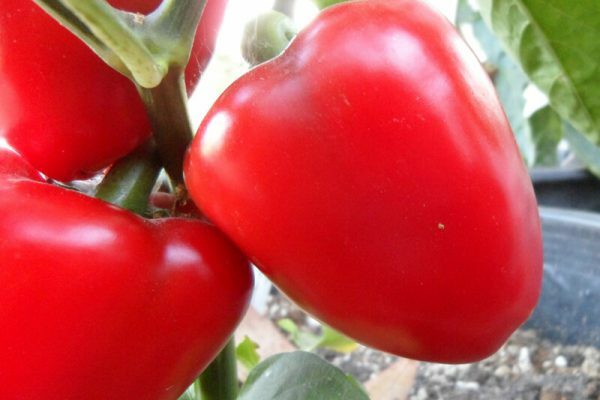 Very fruity and juicy with no Bell pepper aftertaste. 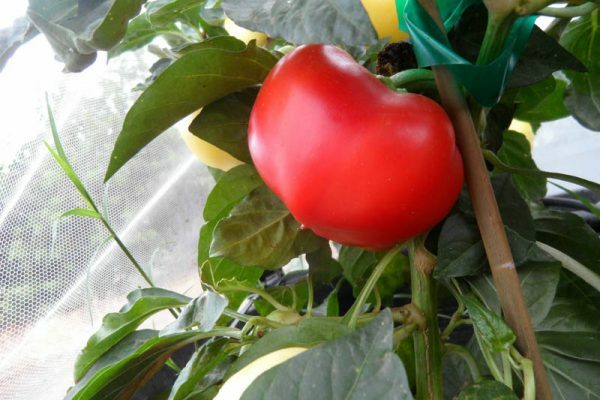 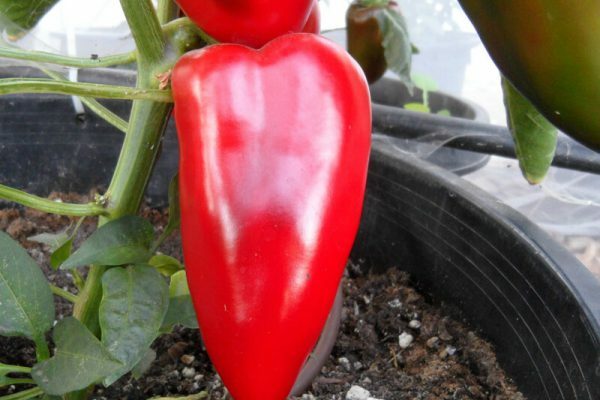 The heart shaped peppers can get as large as 4 inches long and 3 inches wide. 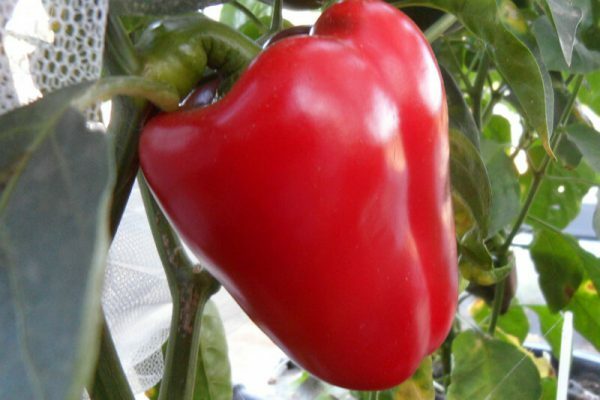 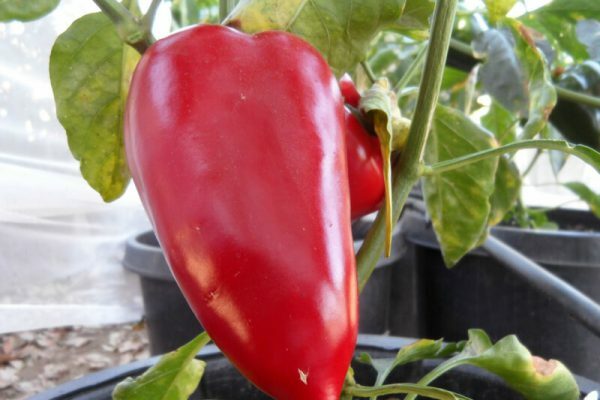 The Sweet Apple chile plants can grow to about 3 feet tall and produce many peppers under adverse conditions. 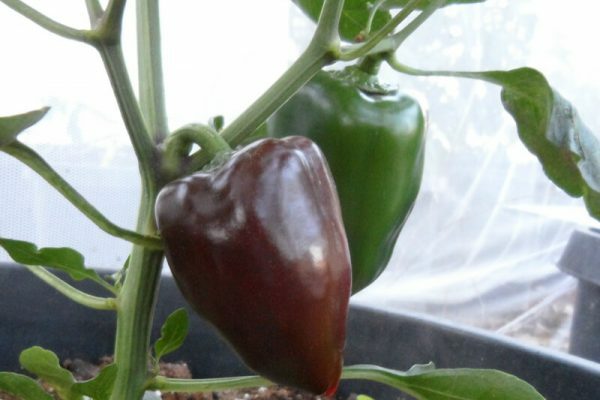 Sweet Apple peppers ripen from green to dark red. 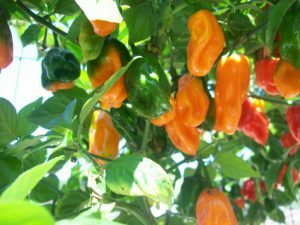 Pick frequently for more productivity. 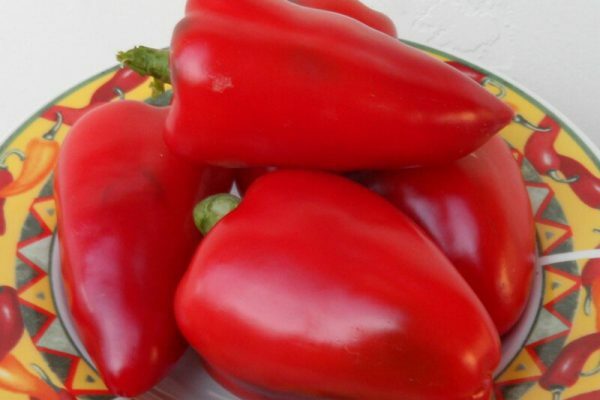 The origin is believed to be Hungary.